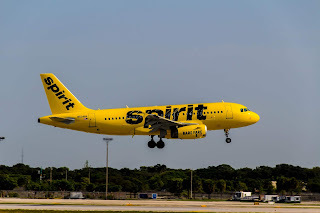 The ultra-low-cost airline Spirit Airlines are going to launch Piedmont Triad International Airport (GSO) to Fort Lauderdale-Hollywood International Airport (FLL), Orlando International Airport (MCO), and Tampa International Airport (TPA) services from 6th September. 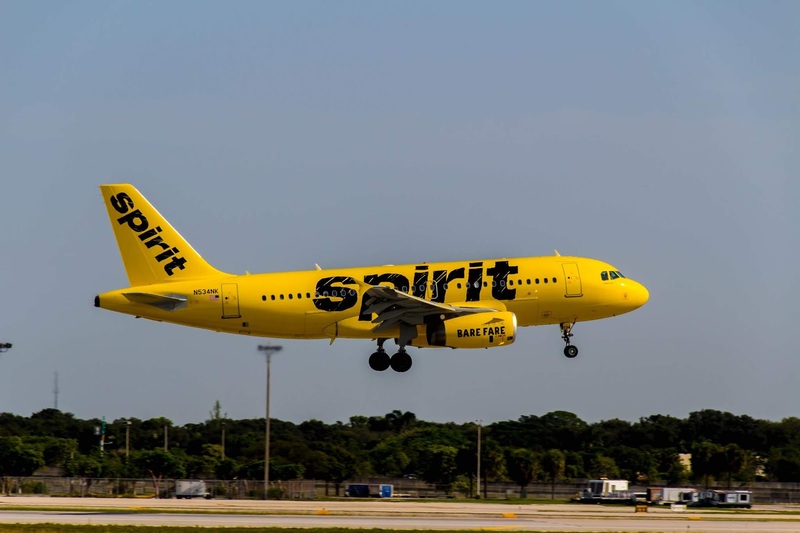 The Piedmont Triad will mark Spirit’s 66th service station in its rapidly expanding route network and the airline says its service to and from Orlando will run 3 times weekly, while service to and from Fort Lauderdale and Tampa will each operate 2 times weekly, starting this September. Service will increase to 4 times weekly to Orlando and 3 times weekly to Fort Lauderdale and Tampa starting November 8, 2018.